GSA doesn`t save verified links in Project | show urls>verified — . :: GSA SEO & Marketing Forum ::. Made new project, Vpm around 50, before starting reseted all vpm stats etc. Only 240 links were stored in project (main white area in the middle). When I click on project , show urls > verified, only 240 links are here. Tried using gsa ser old exe but it also has this bug. Could U help me @sven ? Have you hit the "Stop" button and waited? Or just let the projects run for a few? Ser does not update the verified files in real-time, Leave the projects running for 10-15 minutes and check again. Im sure it's the thing @1linklist was describing. @1linklist and @sven its not problem that U described. 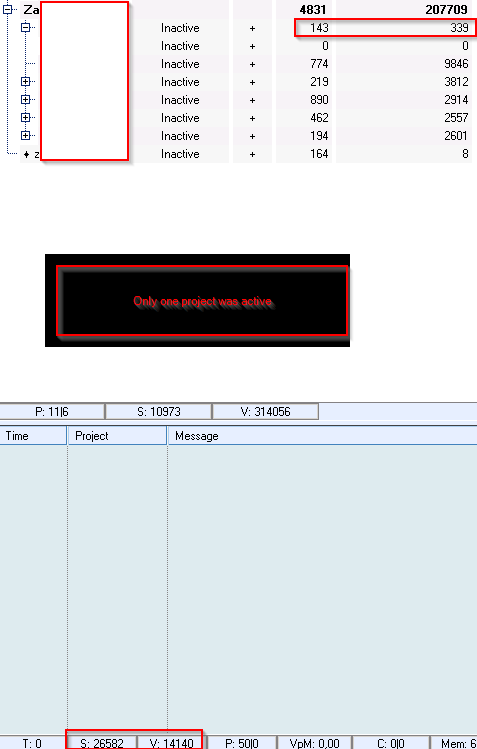 In projects options i put stop project after 25 verifications ,a day per url. I cant see this 14k ver links. Its not normal, what should I do ? do you see those verified urls in the right window where it lists them? Do you still have this problem @cod2k3?